Much like the "mom jeans" craze of recent years, it seems that "dad hats" are stirring up quite a sensation in certain fashion circles. Yes, folks. What was once considered completely uncool is now utterly covetable. While mom jeans celebrate unflattering high-waisted pants on women, the so-called dad hat gives props to those worn-in baseball caps that are unabashedly focused on comfort rather than fashion. As the name suggests, it's something you would imagine any dad wearing when heading to the hardware store, mowing the lawn, or taking the family on a road trip. So what exactly is a dad hat? Simply stated, it's a baseball cap. More specifically, it's a cotton baseball cap or canvas baseball hat that has a low profile, slightly curved bill, and a fit that seems just a tad oversized. 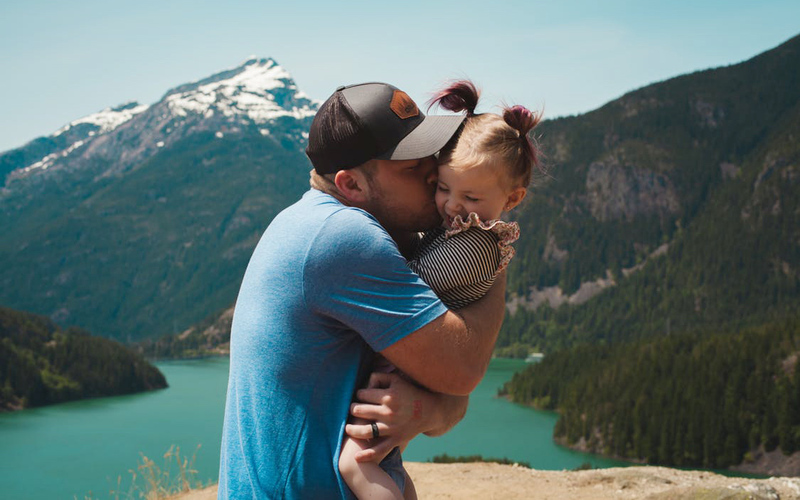 Snapbacks, strapback caps, and fitted hats are all part of the dad cap trend, and since these lids keep things casual, they pair perfectly with T-shirts, graphic tees, and polo-style shirts. Whether you're a dad or just want to look like one, our guide to the best dad hats is just what you need. And for those who require a little coaxing before jumping on the dad hat bandwagon, there are plenty of spiffed-up versions along with some stylish dad hat alternatives that can't be missed. Old-school and classic, these dad hats are perfect for achieving an effortlessly cool aesthetic that still looks totally put together. Embodying the full ethos of the dad hat genre, Perth by Stetson is a classic cotton cap that begs to be worn year round. The pre-curved peak and distressed cotton lend a vintage style while ensuring a breathable, comfortable fit. 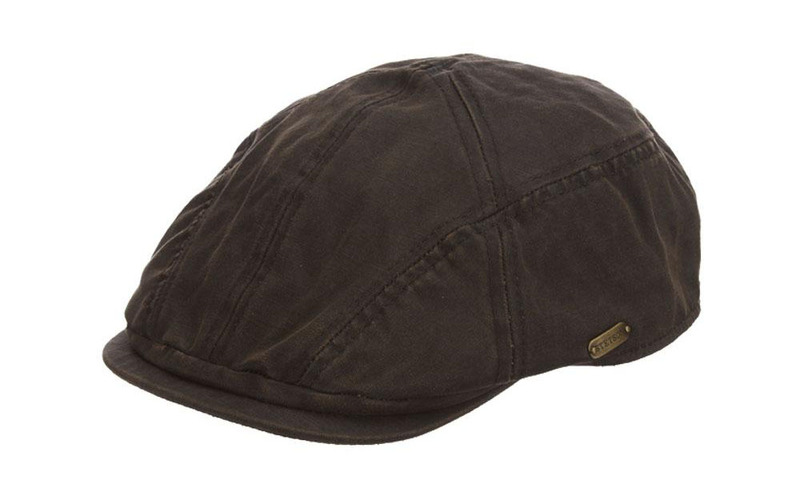 Add to that a cotton twill sweatband and buckle-back strap and you've got a perfect hat for the young (or young at heart) dad who will rock this cap with a favorite pair of Vans, Adidas, or Nike high tops. 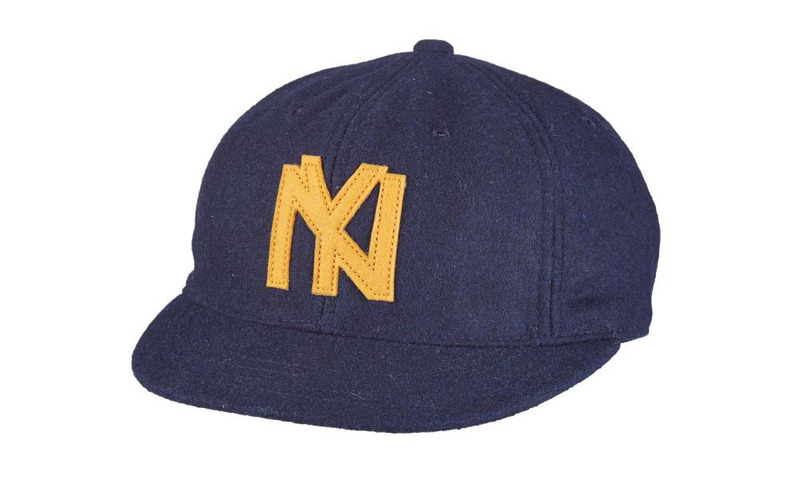 When it comes to baseball caps, there's nothing more all-American than one emblazoned with a big-league logo. It might look like a denim dad hat, but it's actually a wool-blend baseball cap. Designed by Brooklyn, it features a flat peak, leather backstrap, and timeless NY logo that looks right even if you're in California. Next time dad is firing up the grill or heading to a game, don't forget to bring along this sporty yet sophisticated embroidered baseball cap. Step up the basic dad hat game with this high-quality black cap from Stetson. 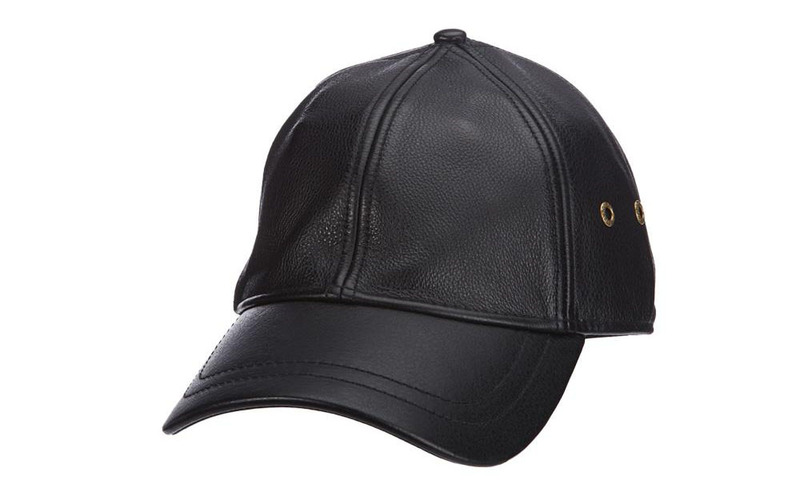 Made from 100 percent genuine leather with an oily timber finish, this strapback hat is money all the way. 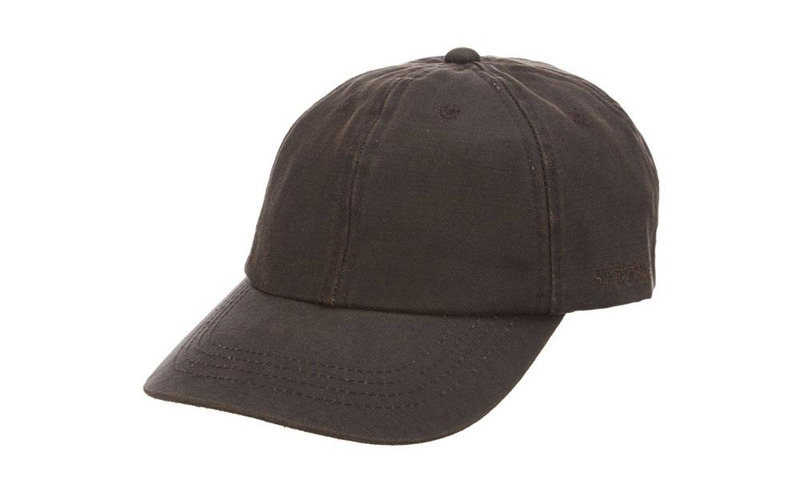 A convenient Velcro backstrap, cotton sweatband, and ventilating grommets on the crown enhance the hat's form and function. 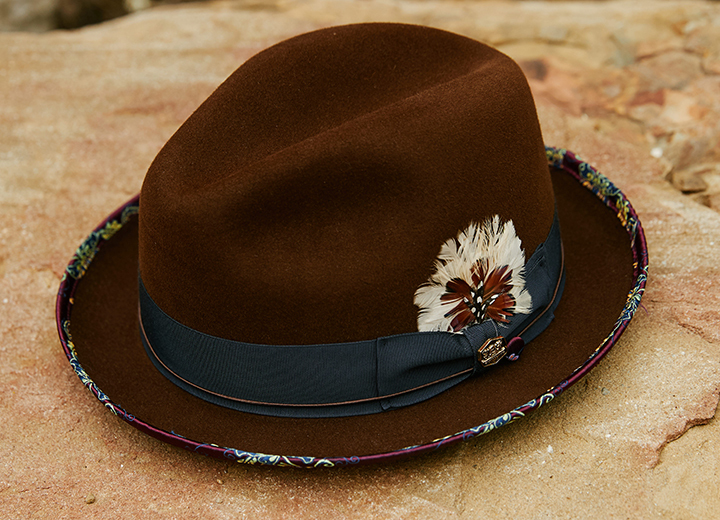 Ideal for a day spent outdoors or a night on the town, Peyton is the cool dad hat that is decidedly for grown-ups. 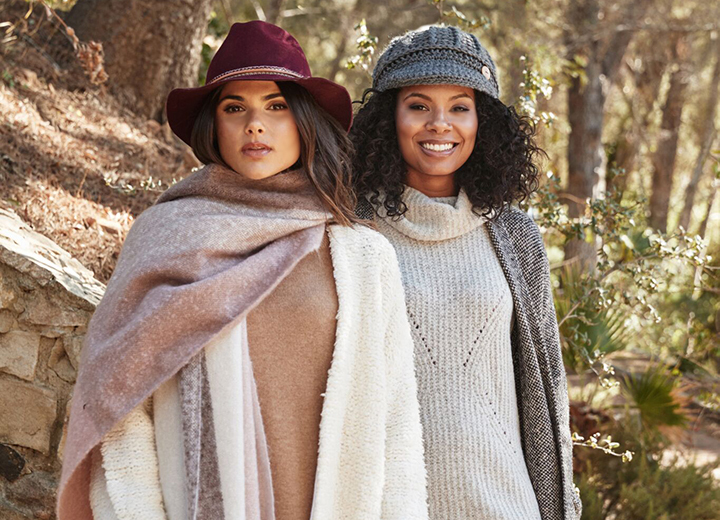 Whether braving the biting winters of Colorado or chilling with the boys for game night, Boulder by Scala offers a cozy twist on the classic ball cap. 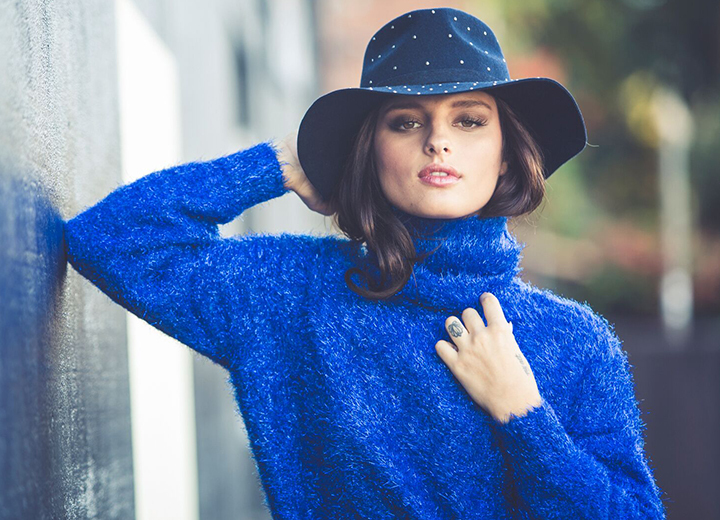 Made of bouclé — a fuzzy fabric marked by tiny loops of yarn — this hat offers a generous "one size" fit and convenient plastic back tab. If brands like The North Face, Patagonia, and REI are household names to you, then this hat is a keeper. OK, so you're not quite ready to go "all in" with the dad hat craze. We get it. Ease into the look with these toppers that appeal to the shrewd, fashion-forward gent. Whether you're young, old, or somewhere in between, you can't go wrong with Cardiff by Stetson. Although it looks quite similar to Perth by Stetson (the quintessential dad hat on our list), this ivy cap has even more versatility. Made of polished weathered cotton, the fuss-free silhouette lets you make the most of any look, whether rocking a vintage Star Wars tee or Ralph Lauren Polo shirt. Aye, aye, captain! This authentic fisherman hat from Aegean is perfect for dad, grandpa, or any man who isn't afraid to stand out in the crowd. 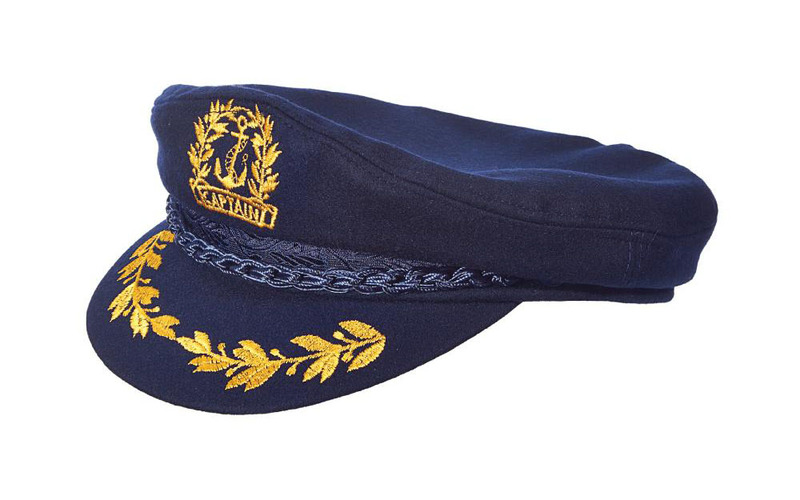 Made in Greece from a high-end wool blend, Kastoria boasts a satin lining and features classic gold embroidery on the brim and crown. Shown in navy but also available in black, this piece demands attention. 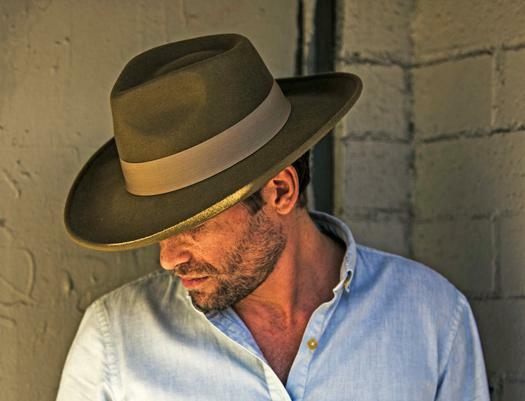 For the man with a flair for fashion and a penchant for quality, look no further than Ardee by Stetson. 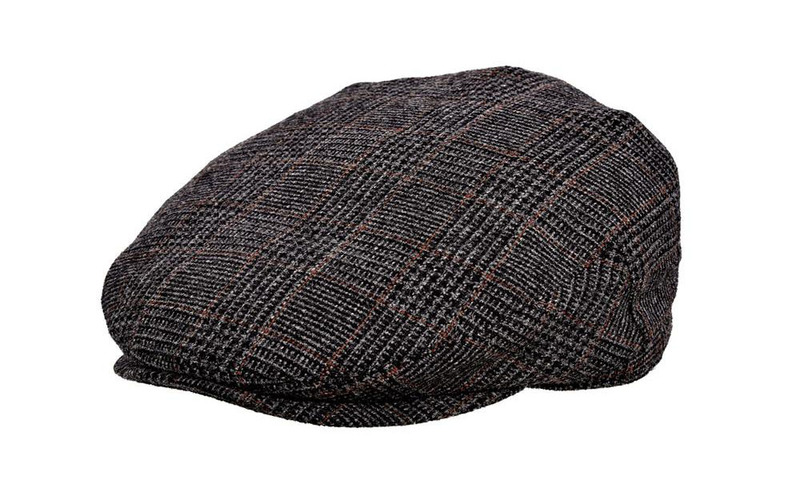 This plaid ivy cap made from fine Italian wool conjures images of the cool professor on campus as well as the dashing don who seems to know everything about music, mixology, and obscure cinema. 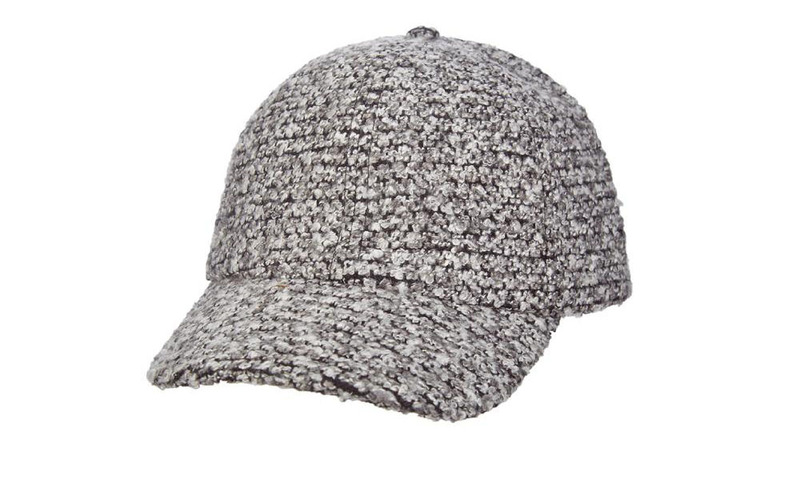 Herringbone lining and a twill sweatband provide smart finishing touches. 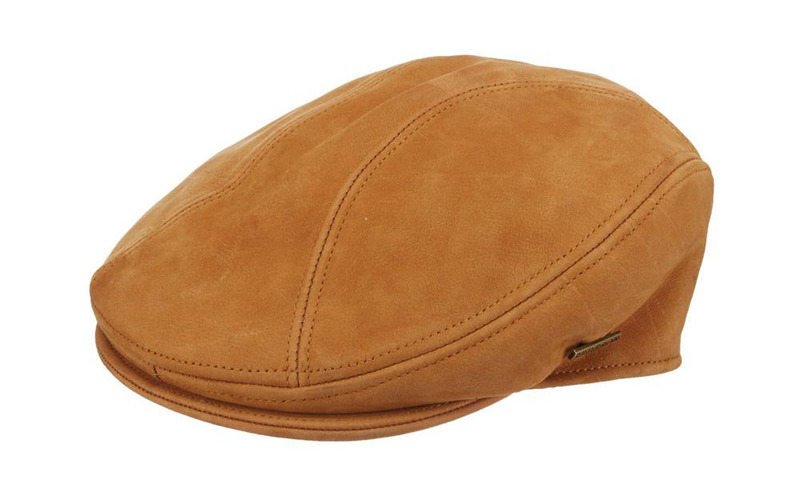 The Weston flat cap by Stetson is street smart and always on trend. Crafted in the U.S. and available in brown (shown), chocolate, or black distressed leather, this is one headpiece that gets better with age. An elastic front sweatband keeps things comfortable, while the hand-stitched details let everyone know you mean business. Next time you're pumping the old-school jams and sipping on some Henny, don't forget to put this on. 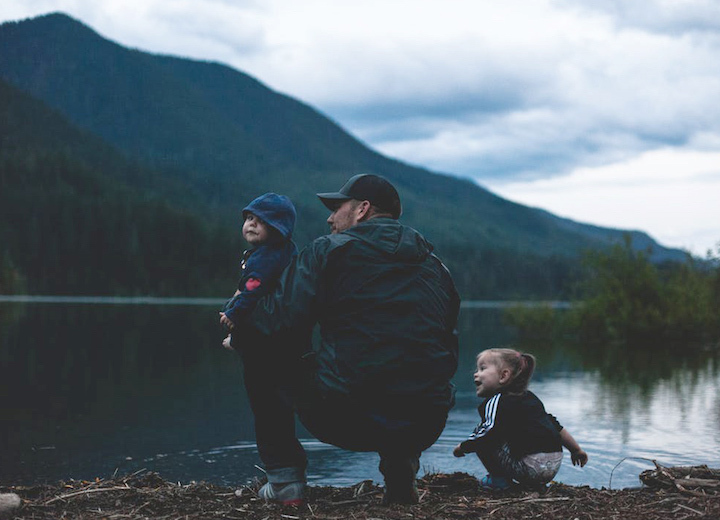 Dads often get a bad rap when it comes to style, but the dad hat craze proves that it's possible to make comfortable look cool. Whether it's a denim baseball hat, twill fabric cap, or basic cotton dad hat that catches your eye, the bottom line is that you can put your own spin on any trend to make it work. 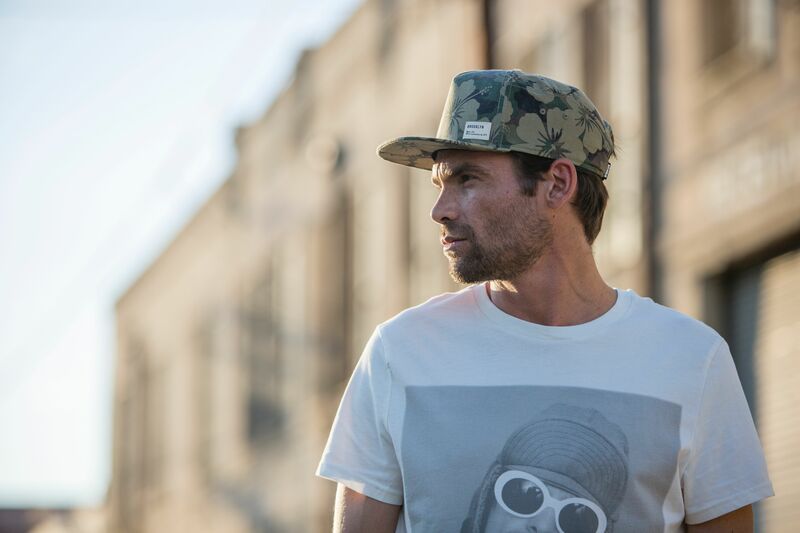 For more hat-wearing inspiration, check out our full selection of mens dad hats that suit tastes ranging from casual to formal.